Choosing the right bed linen for your bedroom is a must for getting a great night's sleep. 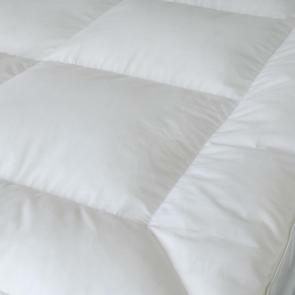 Whether it's 100% cotton luxury bedding, our range is extensive with many options to choose from. 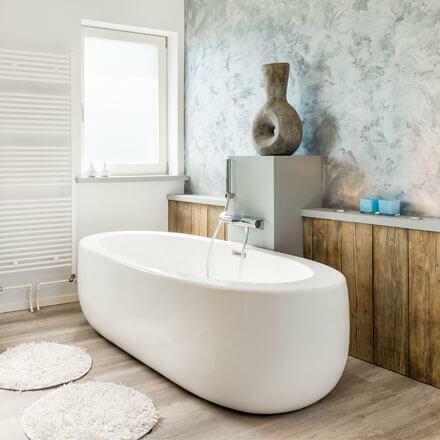 Add some luxury to your shower or bath time with our great quality towels and bathmats. Our range is extensive with many options to choose from. Make every occasion special, from table runners to napkins, all in the highest quality, our beautiful table linen will add a touch of texture to your table. 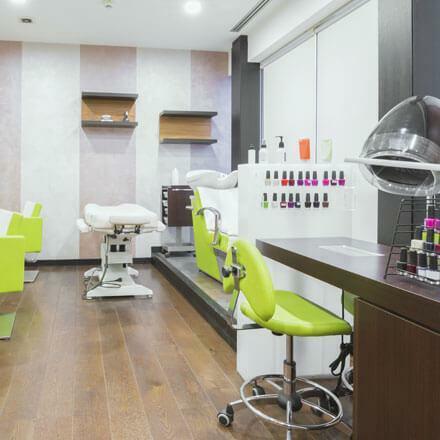 For the ultimate in preening and pampering, Vision's spa and beauty linen collections are designed to ensure your guests are draped in softest, most luxurious towels, bathrobes and slippers. Decadently soft yet gloriously relaxing, our spa & beauty linens offer unrivalled comfort and an elegant look. 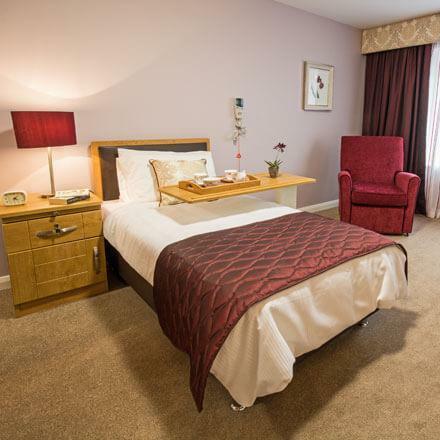 Our range of specialist textiles for the healthcare industry are the ideal choice for establishments such as care homes. It includes innovative flame retardant textiles and waterproof fabrics, as well as an extensive range of bed and bath linen. A selection of great value special offers on some of the highest quality table linen, bed linen, bath linen, bedding and kitchen linen. When they're gone, they're gone! At the cutting edge since the 18th century, Vision is committed to creating innovative, beautiful and ethically sourced bed, bath and table linen that has been enjoyed for hundreds of years. Our care guides provide simple and efficient tips to guarantee the longevity of your products and ensure your linens stay looking their best for years to come. *We can deliver to countries not shown on our delivery page. This option will depend on your order value & country. 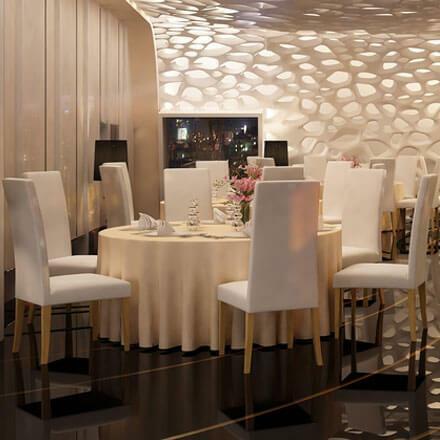 Join our brand new *Members Club and you could be the first to hear about exclusive offers. 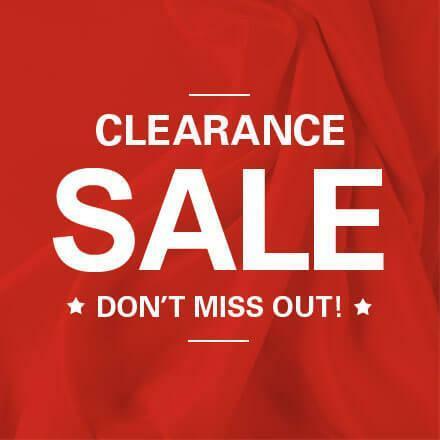 (*Excludes sale & clearance products). If you are a registered business and you spend over €10,000 per annum on textiles for your establishment you can apply for a Vision credit account. 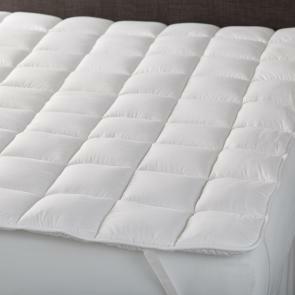 Prolong the life of your mattress with one of our first-class mattress toppers. 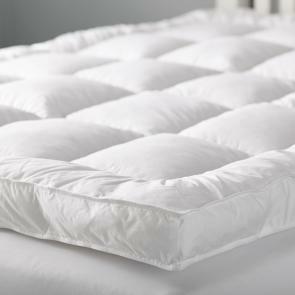 Mattress toppers are a great way to bring new life into your existing mattress and are a cost-effective way to ensure a great night's sleep. 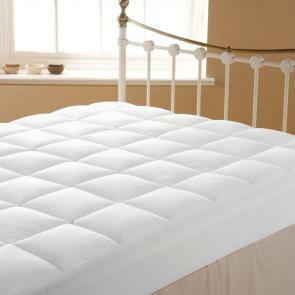 Also known as a mattress enhancer, toppers can be up to eight inches thick, providing outstanding support and comfort. Incredibly easy to clean, mattress toppers are a fantastic choice for your bed at home, and remain favourites for hotels or healthcare settings. They're the perfect pick-me-up for your existing mattress and will seamlessly transform it into a five-star bed. 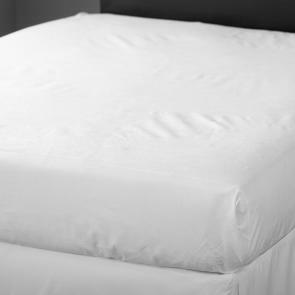 Available in a range of sizes, our mattress toppers also include 100% cotton, 100% polyester and velour options. We also stock a varied range of mattress protectors. We’ve been at the forefront of linen technology for hundreds of years.